The academic journal Folia Litteraria Rossica, belonging to the series Acta Universitatis Lodziensis, is affiliated at the Chair of Russian Literature and Culture. Re-launched in 2010 after a ten-years’ interval, it is issued yearly, in the parallel printed and electronic formats. Since 2013 the electronic edition is the primary one; it is published in the University of Lodz Repository. The editorial board invites submissions of original, previously unpublished manuscripts. Alongside academic papers, the journal publishes reviews of academic works, as well as reports of conferences and symposia. The sent in materials are subjected to double-blind reviews by two independent specialists in a given field. The editorial board and scientific committee are comprised of scholars from various countries and the reviewing team is international as well. Manuscripts can be submitted by the end of each calendar year. The language of contributions can be Russian or Polish. The journal Folia Litteraria Rossica is published in open access under Creative Commons CC BY-NC-ND User Licence 3.0. Poland (‘Attribution – No Derivative Works’). According to the official listing of academic journals (issued 23 Dec 2015) awarding points for academic standards, Folia Litteraria Rossica has been allocated 8 points. 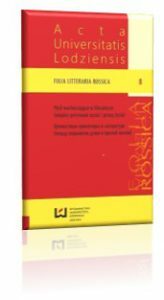 The journal Folia Litteraria Rossica yearly publishes papers on Russian literature and culture, alongside articles devoted to translational issues connected with literary texts. Occasionally, works in the field of more broadly understood Slavic studies are accepted as well. 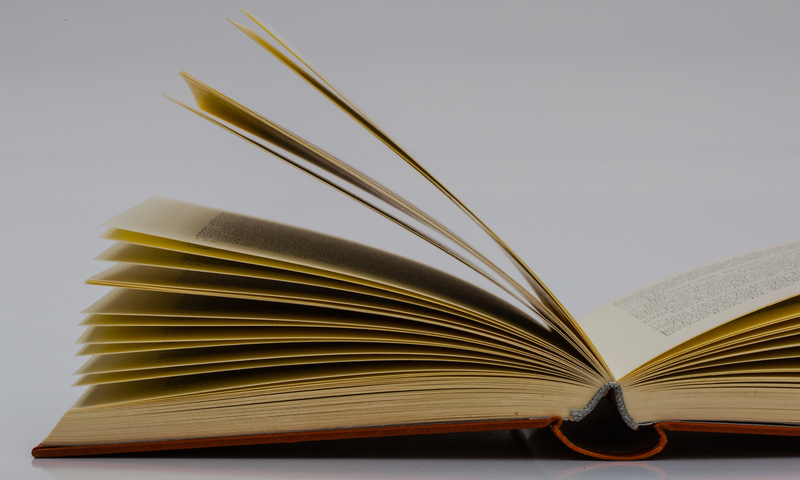 The aim of the journal is to present research results by scholars specialising in Russian/Slavic studies from home and foreign academic centres, to foster the exchange of ideas and integrate the academic community. 👤Language Editor: Prof. Larisa Lyapina (The Herzen State Pedagogical University of Russia, St. Petersburg).